The lady Lakers came in with an undefeated 4 and 0 record and their program still hasn’t lost in more than 2 seasons, over 50 straight wins including 2 straight division four championships. Let’s now see if the 3 and 1 Mohawks were able to take down the division four powerhouse. 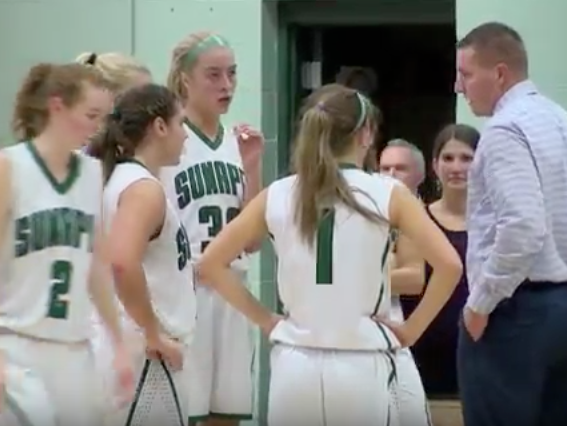 Sunapee’s inside outside combination with Faith Larpenter and Katie Frederick makes them the clear number 1 seed and it’s no surprise to most that the Lakers haven’t lost a single game in more than two seasons.